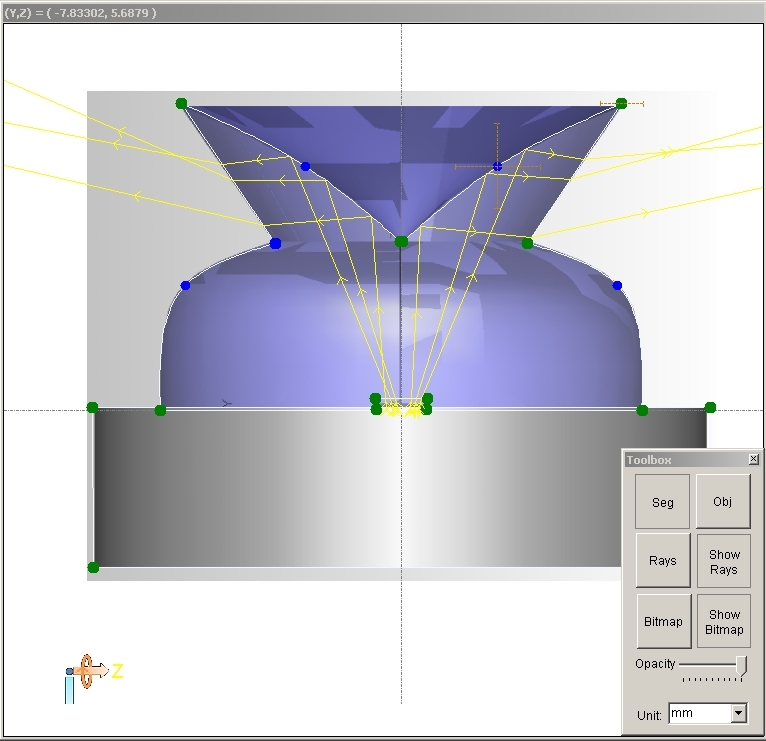 TracePro is more than a ray tracing program; it’s a complete virtual prototyping system. Use ray tracing simulation to increase productivity and reduce prototyping costs. 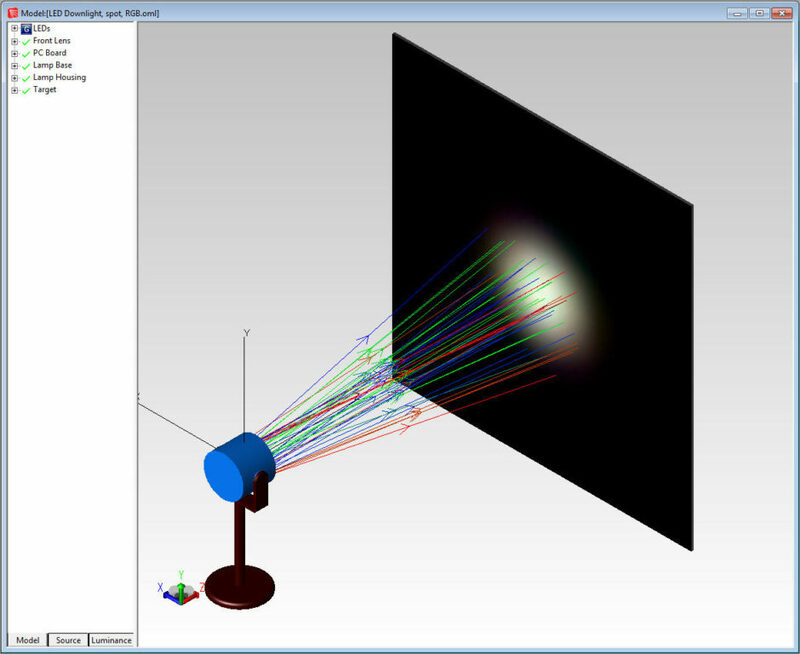 TracePro is a complete, versatile software tool for simulating optical systems by ray propagation. Utilize interactive ray tracing and optimization capabilities in TracePro to visualize light propagation in your design. Full 3D illuminance and irradiance maps on the system geometry and advanced ray display, luminance maps, and photorealistic renderings enable complete visualization and evaluation of your design. Would you like to try TracePro for free? Fill out this form to start your 14-day free trial.